Highlights have been the opening of our new base in Manly Queensland to compliment our existing bases in Newport, Middle Harbour, Lake Macquarie and Hobart, the many new members we have welcomed into the world of SailTime throughout the year and the announcement of the newest addition to our Fleet a 42 foot yacht for Newport arriving mid 2012. The most rewarding experience has been bringing the enjoyment and simplicity of the SailTime model to our many members and owner members and the many new friends that SailTime has introduced us to. 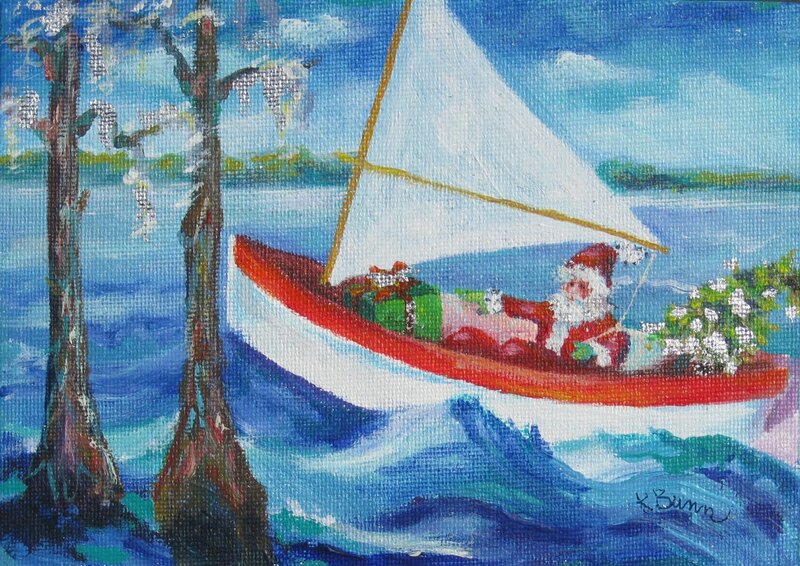 We wish you and your family a very Merry Christmas and look forward to seeing you out on the water in 2012!